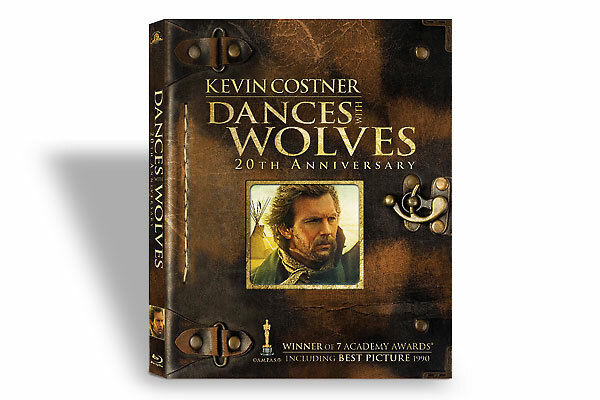 When the two-disc Blu-ray edition of Dances With Wolves is released on January 11, the DVD will have missed the movie’s 20th anniversary by only a matter of weeks. Costner’s movie remains the biggest-grossing Western in history, with the most Academy Award nominations and the most wins. 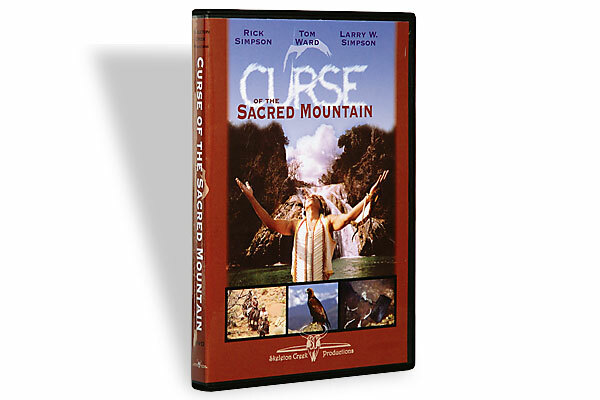 Blu-ray editions of the film have been available in Europe since 2008, but this new presentation contains all of the commentaries, featurettes and extras that previous VHS and DVD editions offered, as well as a few new ones. This is also the director’s cut, which runs 50 minutes longer than the original three-hour theatrical version. 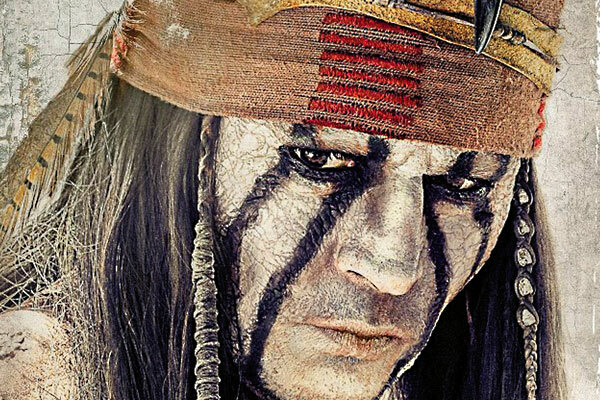 This new package will not only be the best looking and best sounding Dances With Wolves that anyone has ever seen, it will probably be the last edition for some years, or at least until someone producesa 3-D version, perhaps for the 30th anniversary in 2020. 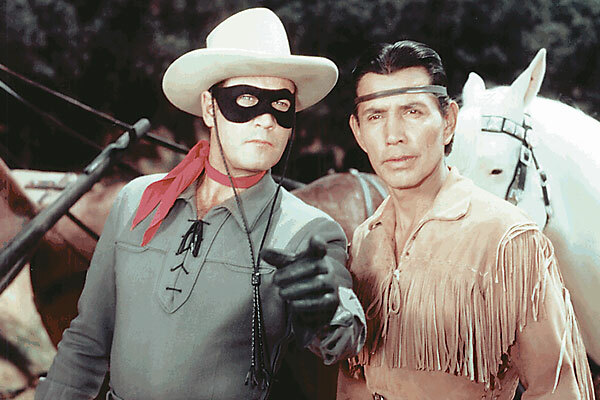 Kemo Sabe Unmasked The most famous movie Ranger helps us recall how the iconic Texas Rangers shaped the Western film genre. 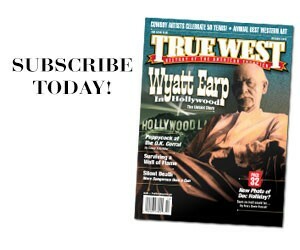 Behind the Mask Michael Blake unravels some mysteries that have shrouded Gore Verbinski’s highly-anticipated, big-budget Western Lone Ranger.